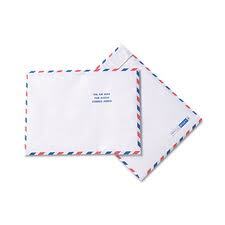 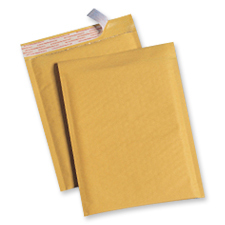 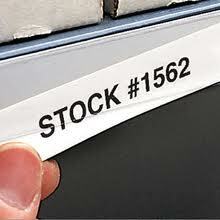 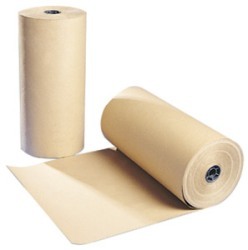 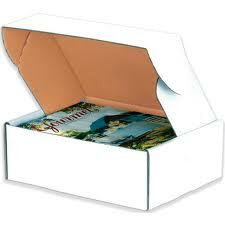 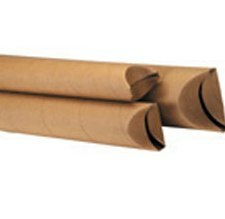 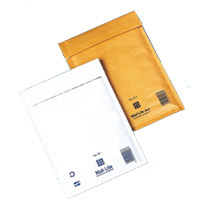 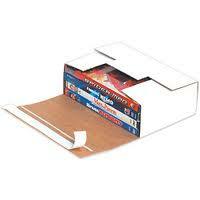 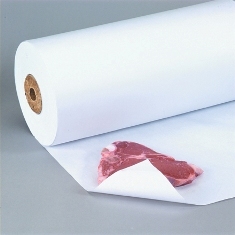 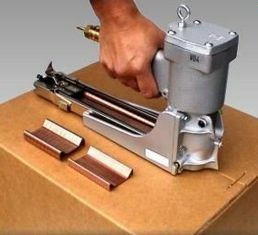 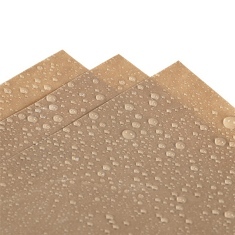 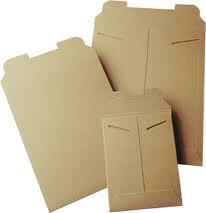 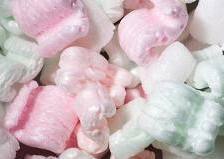 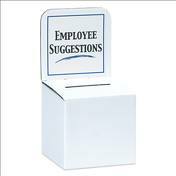 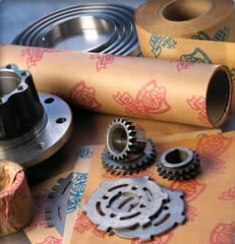 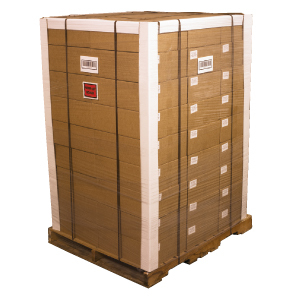 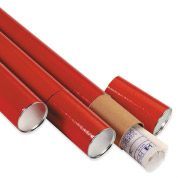 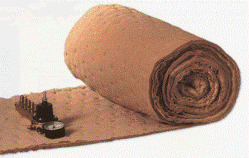 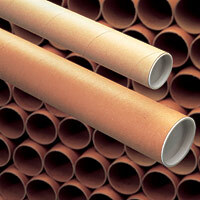 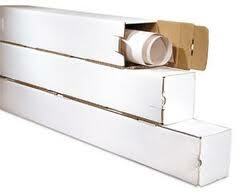 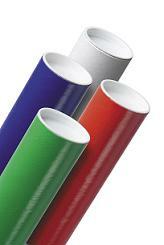 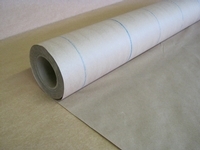 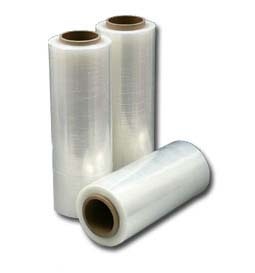 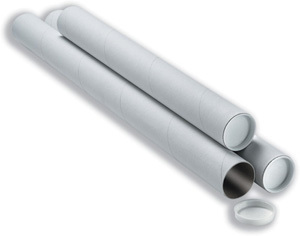 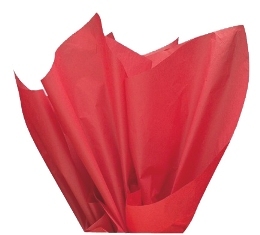 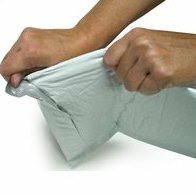 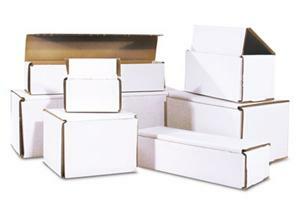 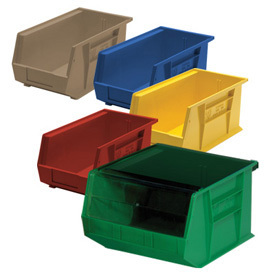 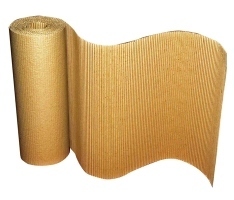 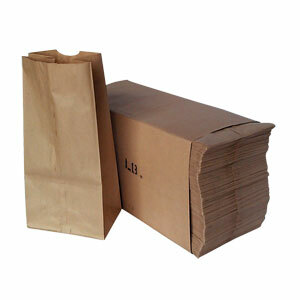 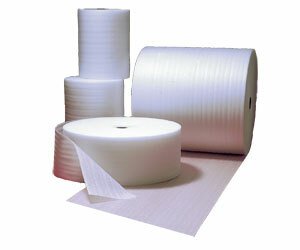 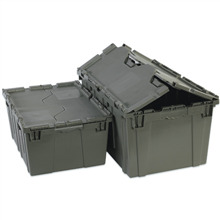 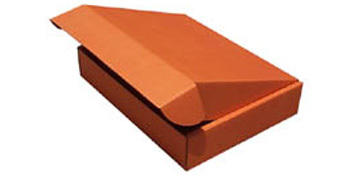 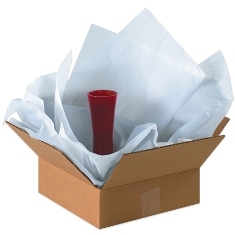 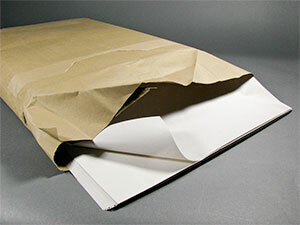 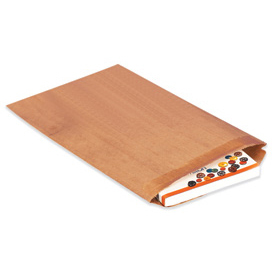 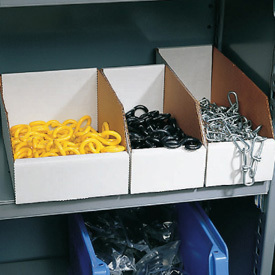 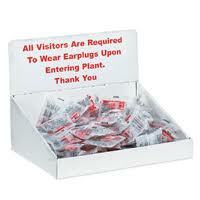 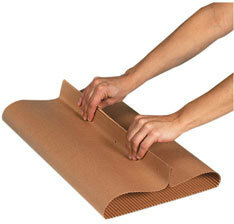 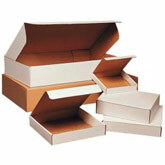 Crumples easily for packing into small cartons and mailers. 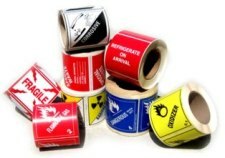 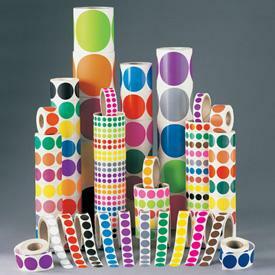 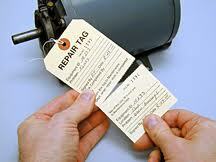 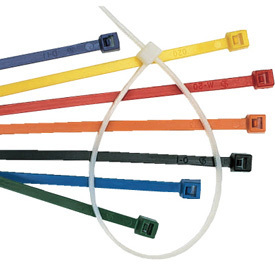 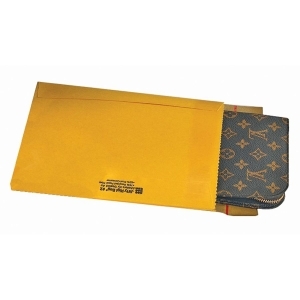 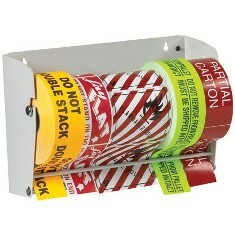 Perfect for wrapping glass or other fragile items. 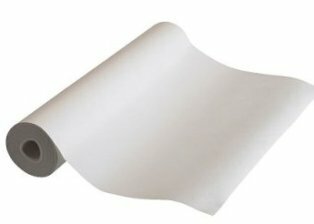 Economical void fill.